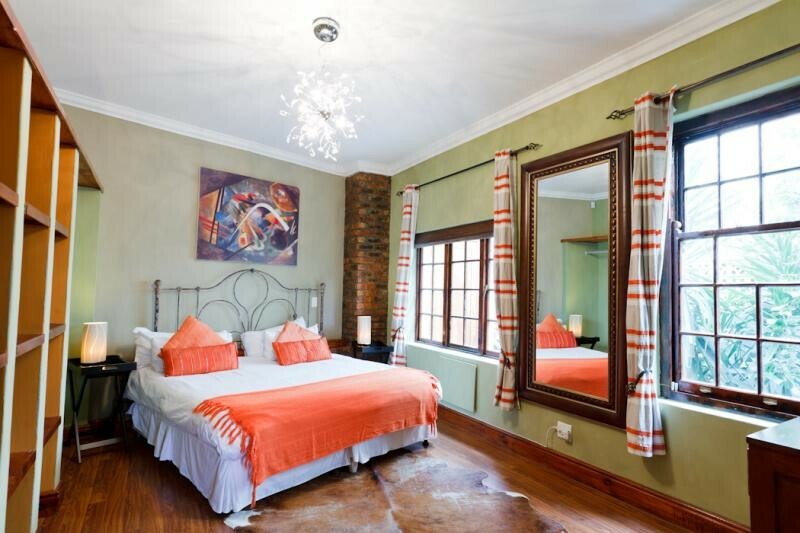 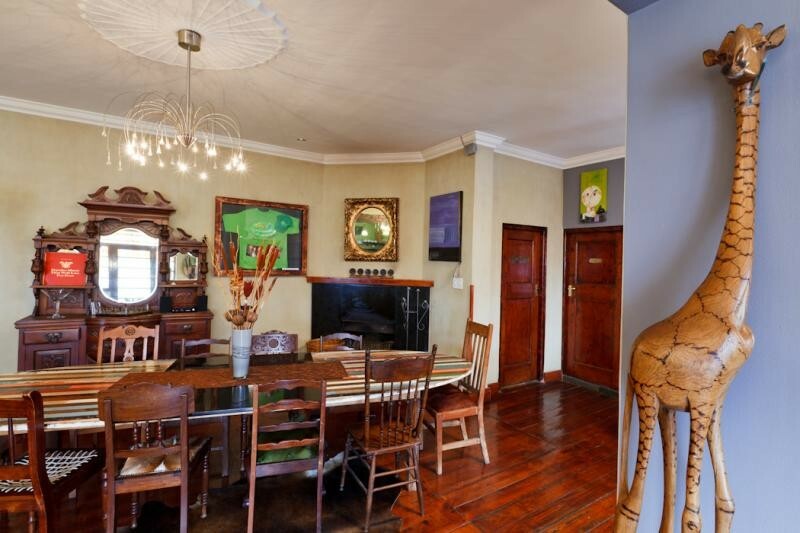 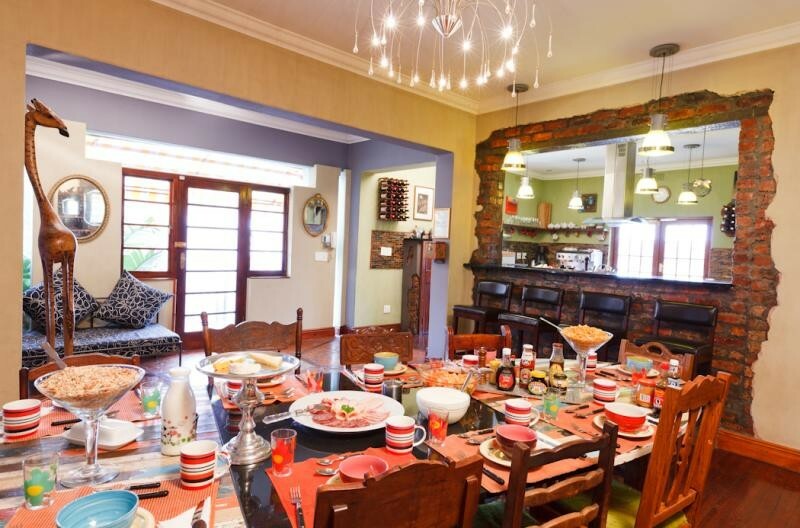 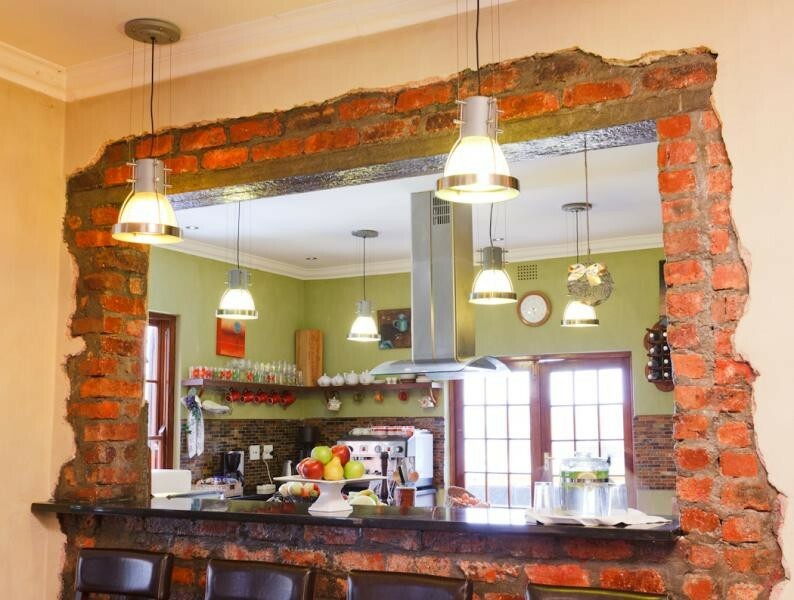 Sweet Ocean View Guesthouse is a gorgeous Cape Town Mansion that was recently entirely renovated to offer the very best in state of the art interior design. 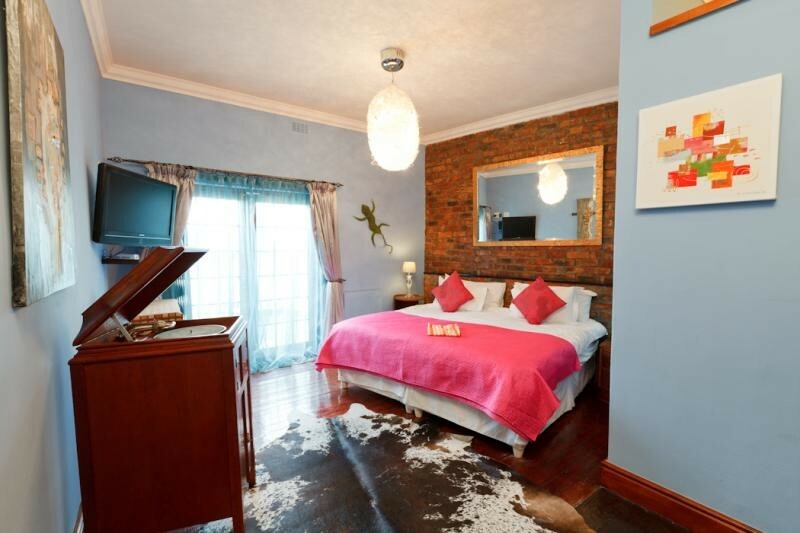 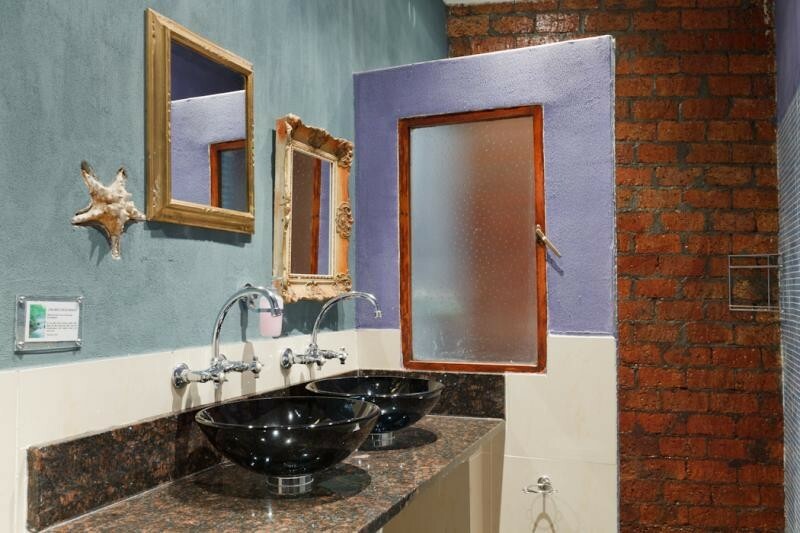 Each of the four rooms is individually furnished and include en-suite bathrooms as well as flat-screen TV's, hairdryers, mini-safes and other essentials. 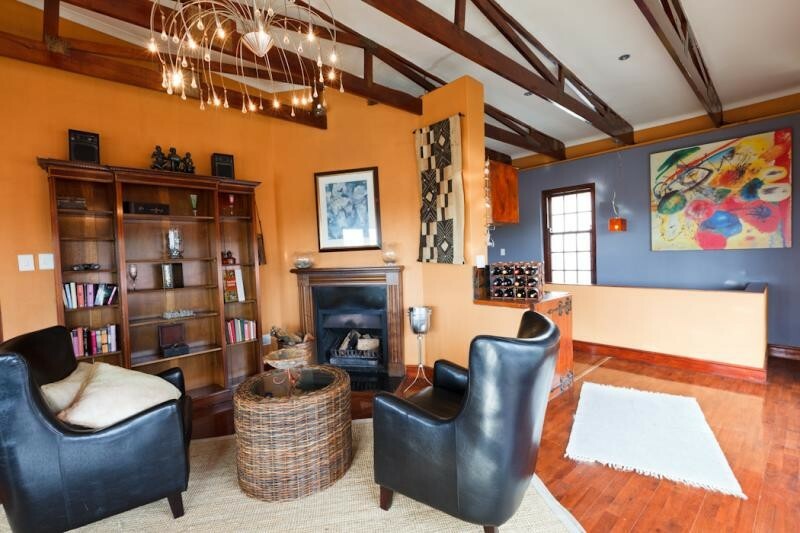 The lounge includes plush leather settees allowing you perfect comfort as you sit back and savor sea and mountain views. 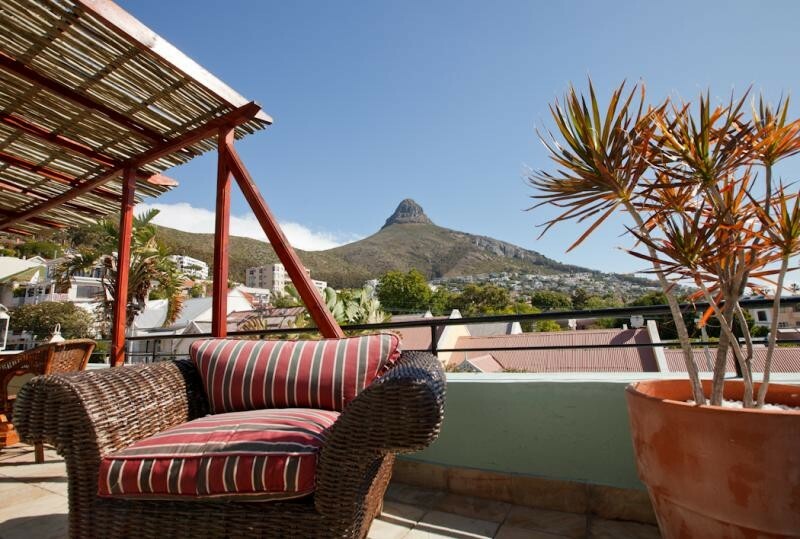 From there you can head over onto the 50 square meter roof terrace where you will once again be inspired by the glorious views and warm sunshine as you deck out on the sun loungers. 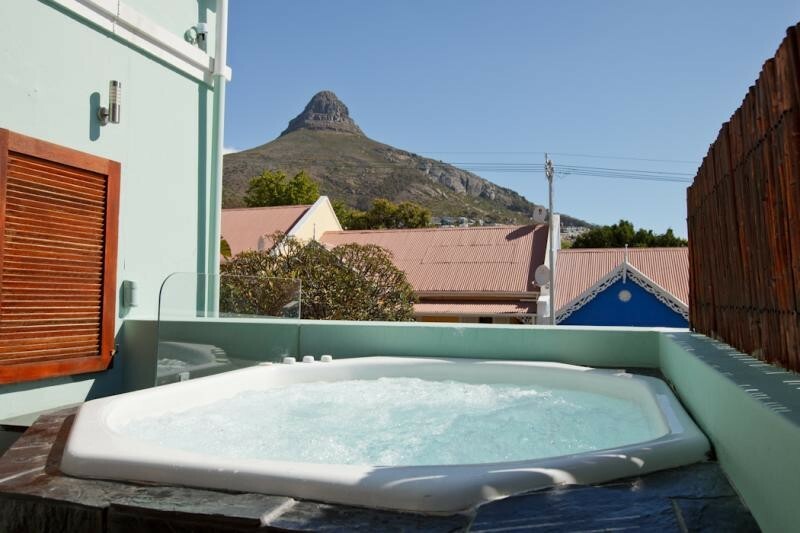 For added relaxing pleasure, head downstairs and slip into a bubbling Jacuzzi with the majestic Lions Head watching over you. 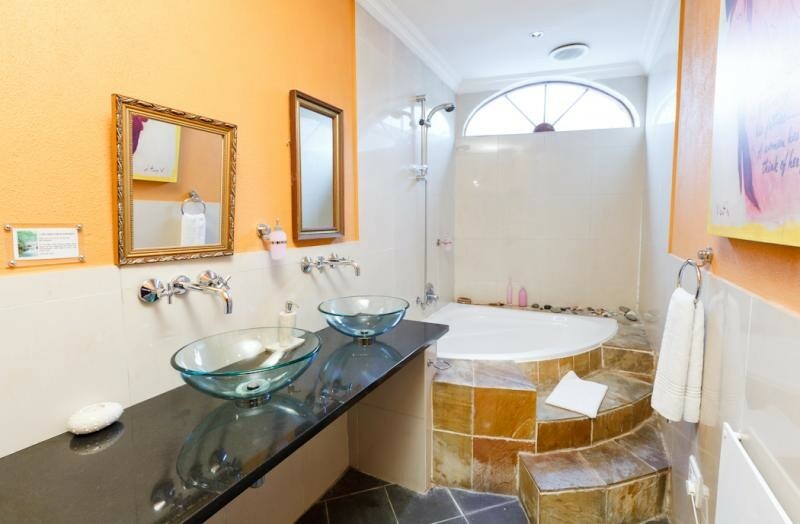 A shower on the roof terrace allows for some refreshment in between your newfound tranquil sunbathing & jacuzzi lifestyle. 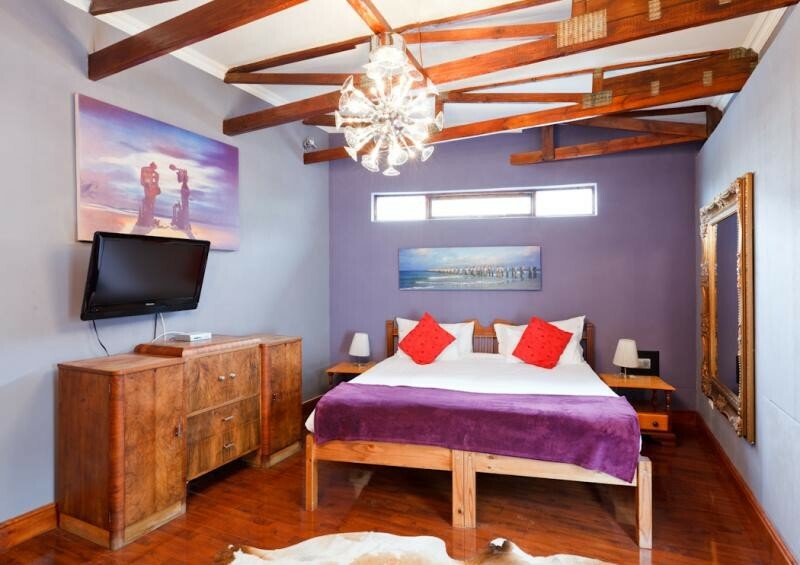 At Sweetest Guesthouses we offer you a unique experience - one where simplicity, great hospitality and exquisite decor unit ensuing a sense of unforgettable wellbeing.